Fast streaming engine optimized for SSD drives. Native multimic handling with purging of channels. Sample start modulation, dynamic crossfade modulation. Advanced IDE features (Breakpoints, Autocomplete, Live watch, REPL). Create custom interface elements with the powerful Graphics API. 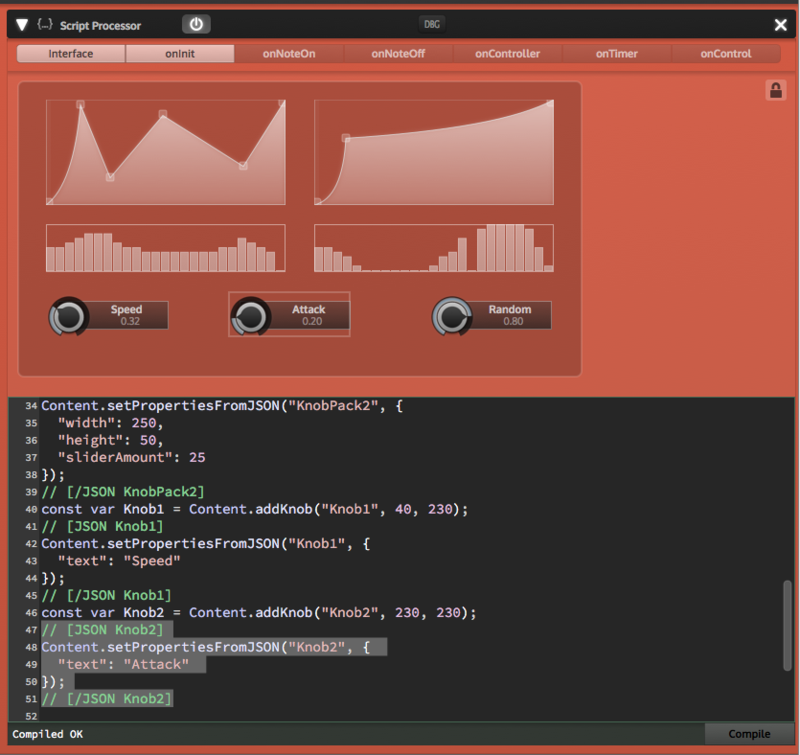 Build interfaces with a drag 'n drop editor. 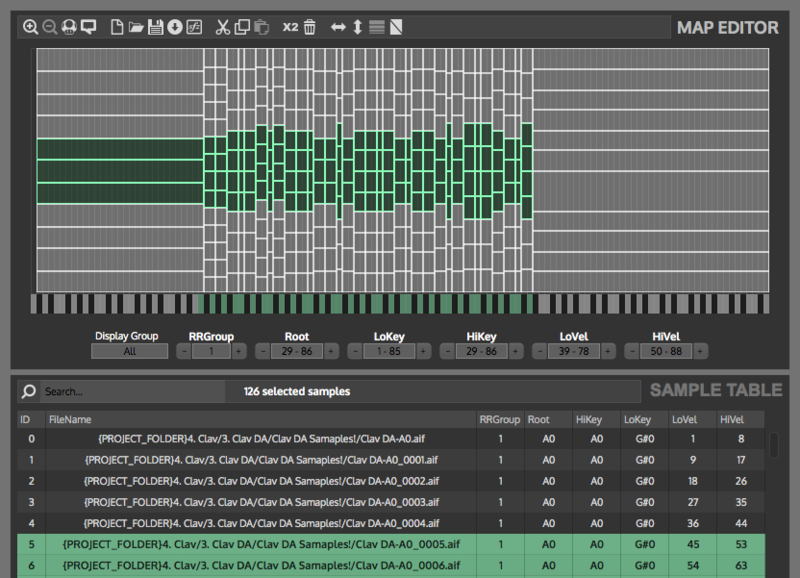 Flexible modulation architecture with nested modulation. 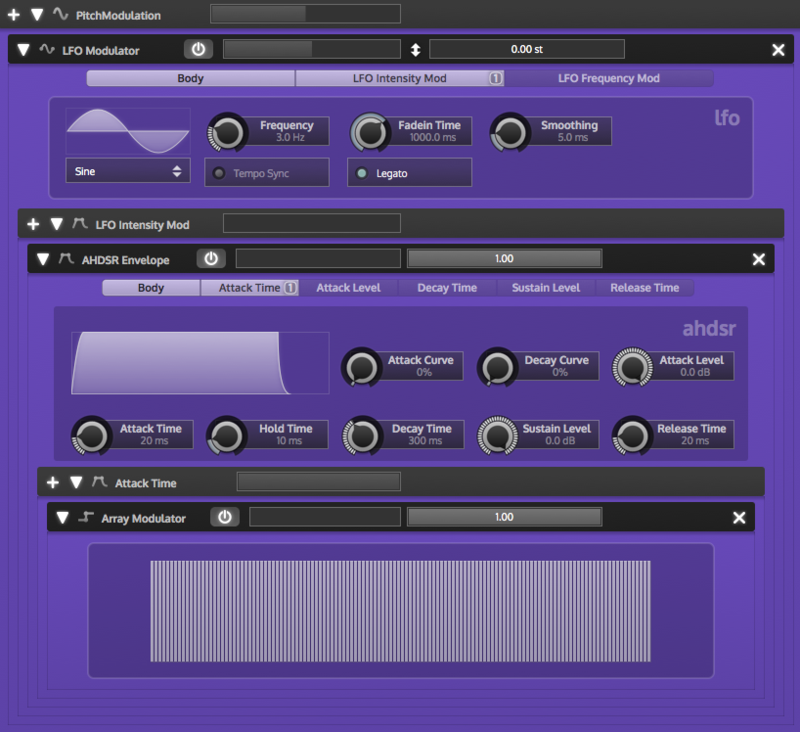 LFOs, Envelopes & MIDI modulators. Global Modulator System for multiple modulation targets. Create custom modulators with scripting. 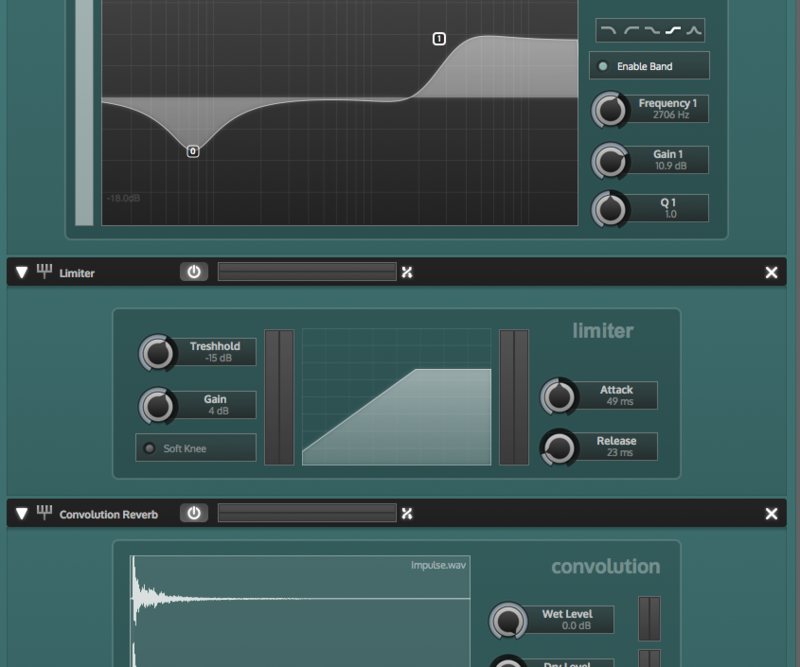 Filters, reverbs, effects & fast convolution engine. Internal multichannel system with send FX. Dynamically add / remove effects via scripting. 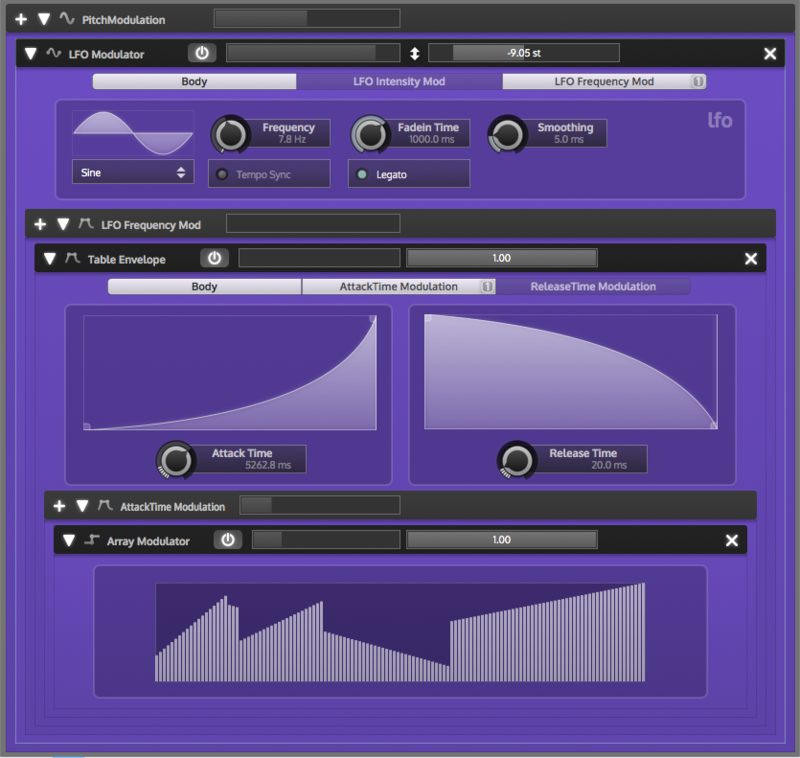 Use the free HISE Player to load your instruments. Create your own plugin / app directly from the source code. HISE can export plugins / apps onto almost every platform available and is tested with every major DAW. HISE is published under the GPLv3 open source license. If you want to release a close sourced product, you can aquire a commercial license. Sign up on the HISE mailing list and stay informed about the latest news & releases.